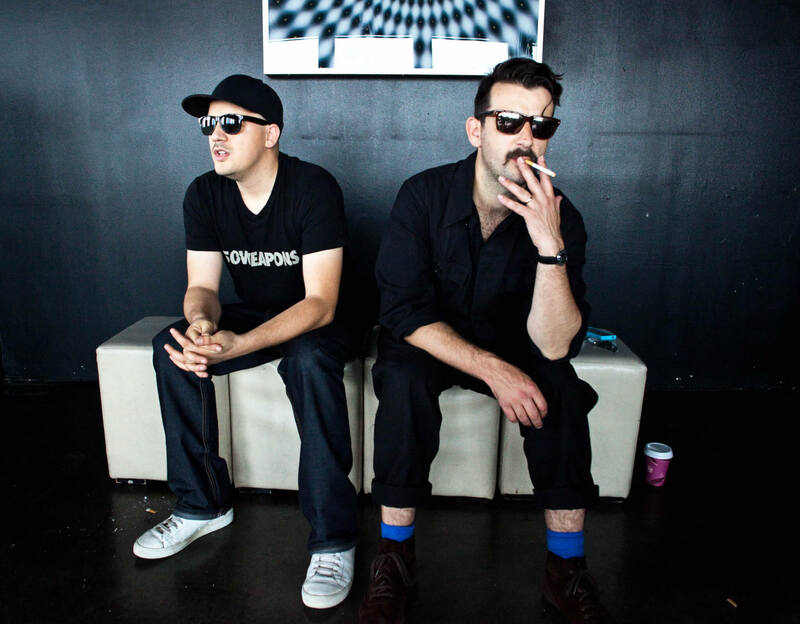 Ten tracks from the weird musical universe of Modeselektor. Ten years ago, Modeselektor starting making serious waves in the electronic music world thanks to their second album Happy Birthday!. Released on Ellen Allien‘s BPitch Control, the album combined elements of glitch and hip-hop style edits with a crazed-electronica pulse that was rooted as much in Berlin big room techno as it was in dub. It’s unsurprising then to see almost every fringe style of music reflected in a chart the duo put together around the time when the album was released. Groove Magazine has uncovered a chart from Gernot and Sebastian from back in 2007 as part of its “Charts From the Past” segment that proves just how diverse and deep the group’s influences were. The duo’s chart includes dub step from Mala, thunderous deep techno from Berghain‘s Normon Nodge, a Timbaland hip-hop cut and some wonky techno from Neil Landstrumm, who we also covered in a piece last year about Tresor’s forgotten UK techno legacy. Throw in some dub and some weird Simpsons music, and you’ve got yourselves a pretty good musical cross section of what made the Modeselektor machine tick. Head to the Groove website to check out the whole chart in full here. Below, watch Modeselektor performing “German Clap” and “Berlin” live in Poznań.